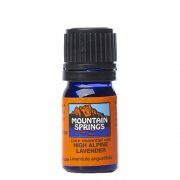 Lavender Oil, High Alp 5 ml. 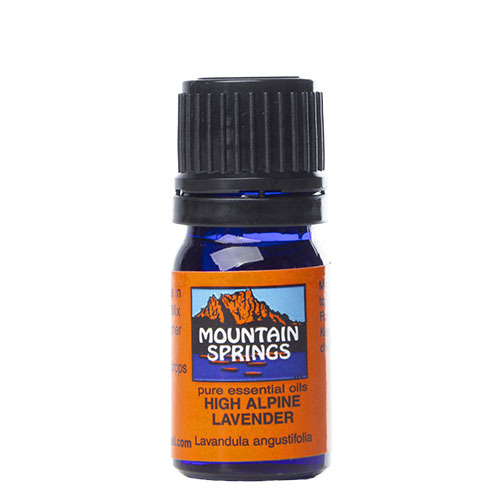 » Nevessence Inc.
Home » All Essential Oils » Search Alphabetically » L » Lavender Oil, High Alp 5 ml. 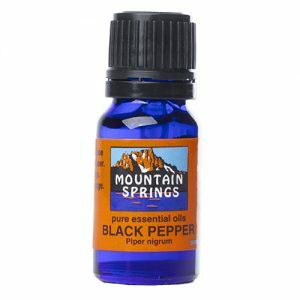 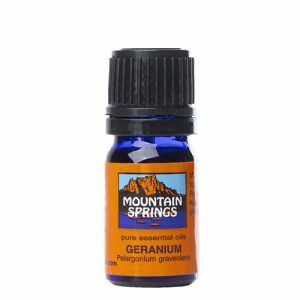 asthma, athlete’s foot, bronchitis, dandruff, depression, dermatitis, flatulence, flu, halitosis, headaches, insect bites, insect repellent, insomnia, lice, lumbar rheumatism, muscular aches and pains, na.usea, nervous tension, psoriasis, sciatica, stress, vertigo, whooping cough.